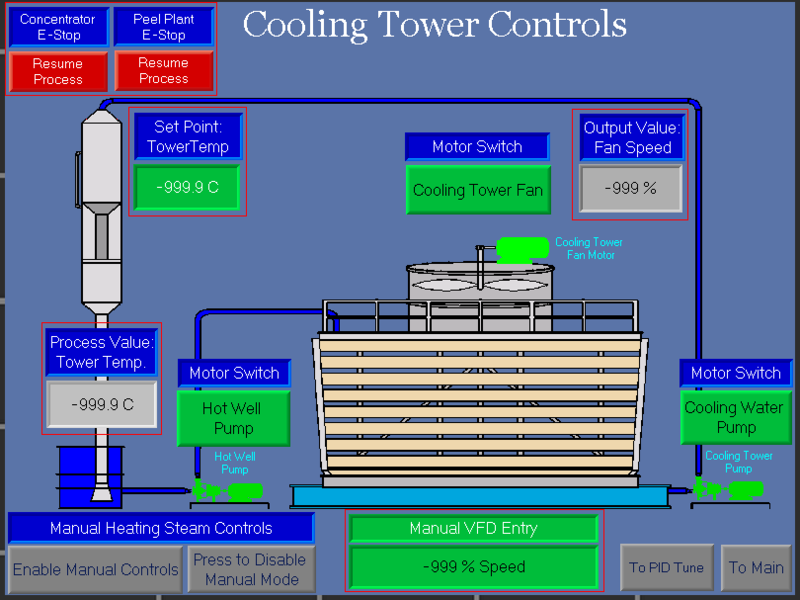 Control Systems - Cook Manufacturing Group, Inc.
Cook Manufacturing provides control packages for all the equipment we produce. Packages are designed and specified for the customer’s needs and budget. Panels are fabricated in-house and fully tested prior to installation. 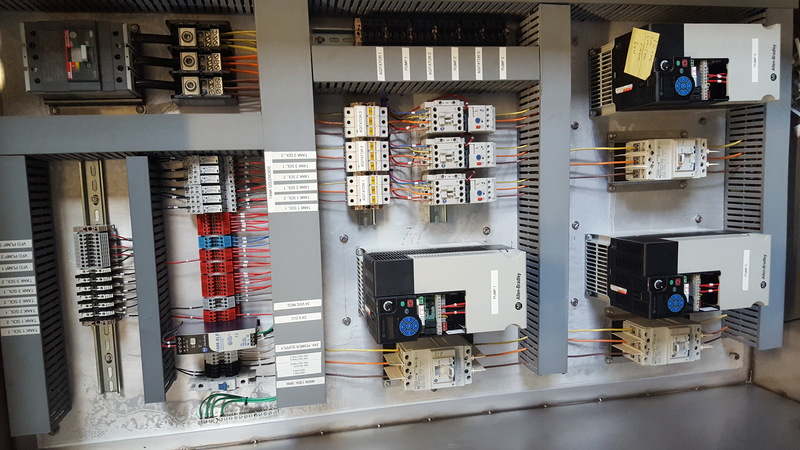 Control systems come with a complete documentation package for operation, troubleshooting, maintenance, and include wiring diagrams. Customer-specified brands of controller and hardware. 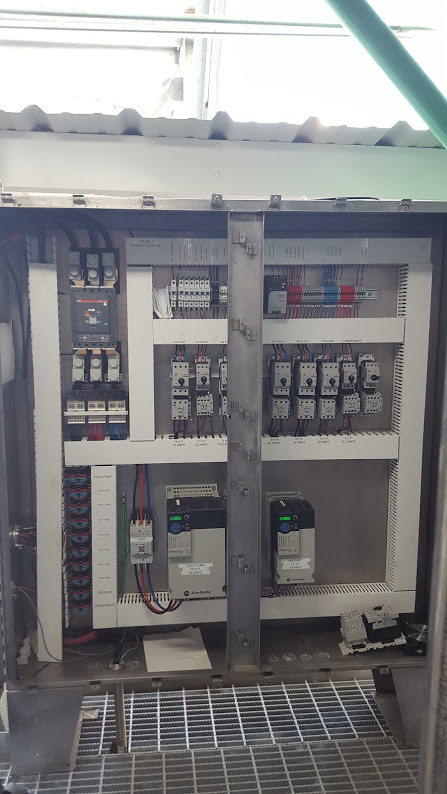 Popular brands include Compactlogix, Allen Bradley Micro800 Series, Allen Bradley Panelviews, and Unitronics PLC HMI combos. • Flash Cooler level control maintained by frequency drive on product pump. 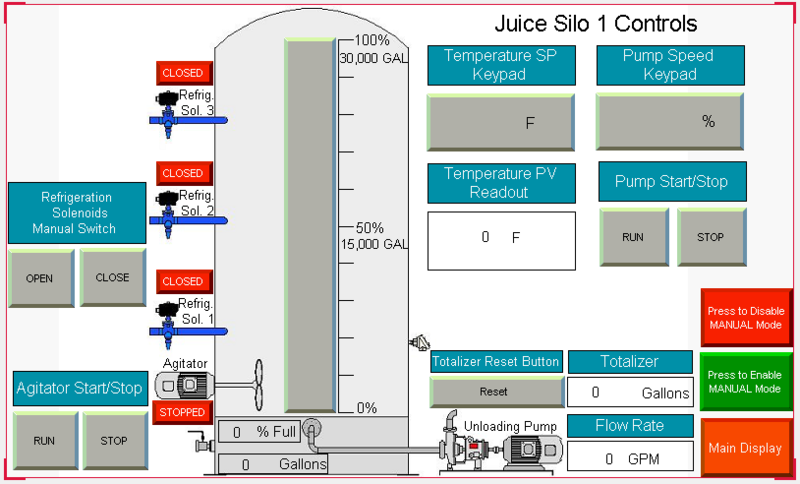 • Automatic start-up and shut-down sequences, one button start and shut down. • Data collection on an SD card as Microsoft Excel file. • Fully customized control packages available. Contact us to discuss the detailed scope and pricing. 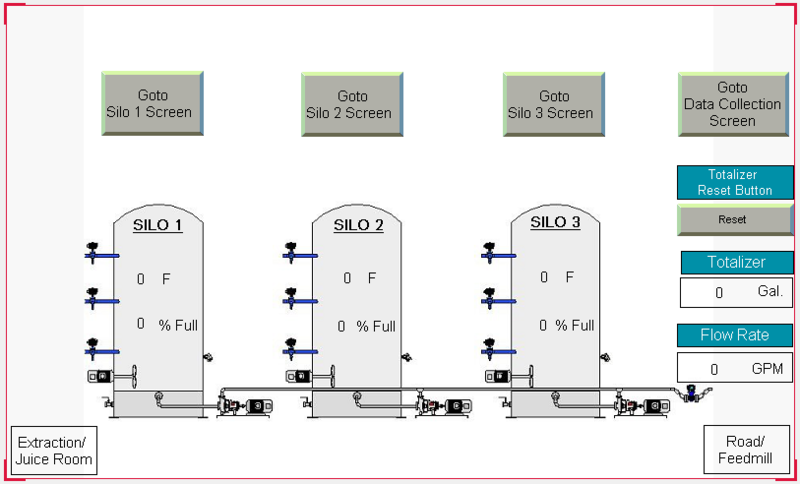 • Coriolis flowmeters can be provided to measure input and output weight and °Brix. Popular brands includes Emerson Micromotion or Siemens Coriolis. 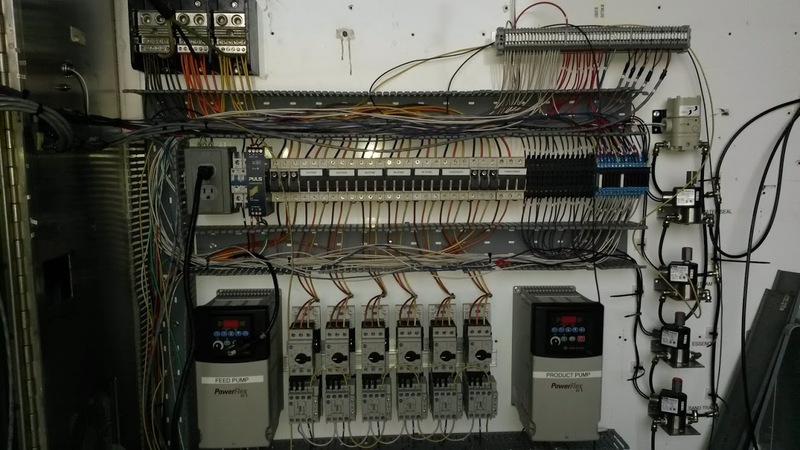 • Full integration with plant’s existing network. 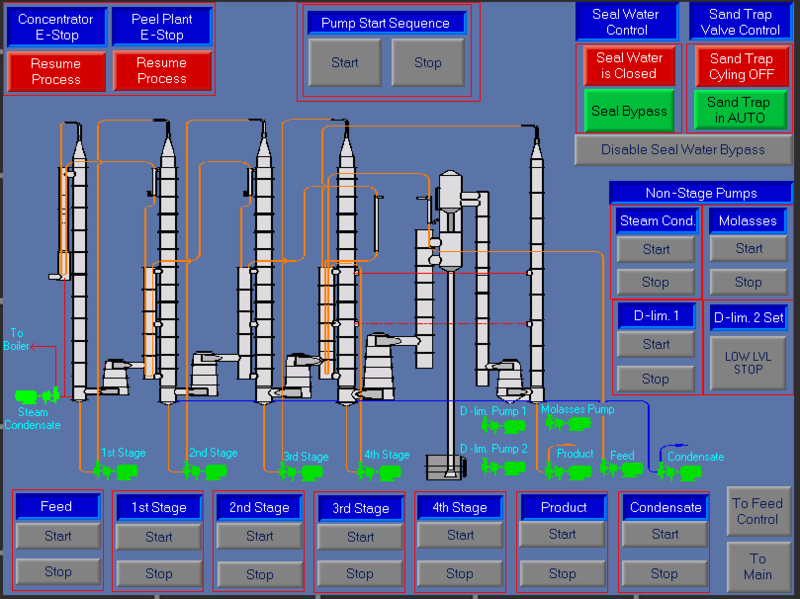 • Remote monitoring of process via desktop or mobile device.